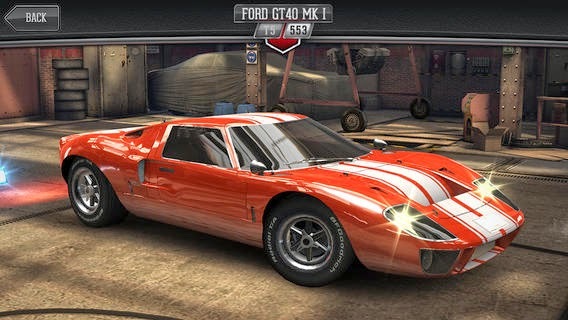 Race the greatest cars ever made, and restore them to their former glory! A brand new game in the CSR series, CSR Classics is setting a new benchmark in graphics and gameplay. Get ready to race! THE GREATEST CARS EVER MADE Take your pick from the finest automobiles ever produced, including classic models from Audi, BMW, Chevrolet, Ford, Lancia, Mercedes, MINI, Nissan, Plymouth, Pontiac, and Shelby. 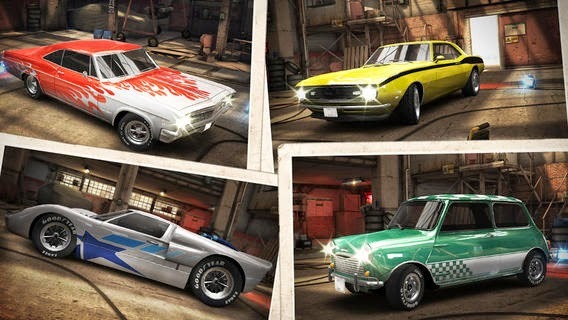 RACE AND RESTORE Upgrade your ride to win intense drag races, and restore your cars from rusty unloved shells into gorgeous icons of driving! 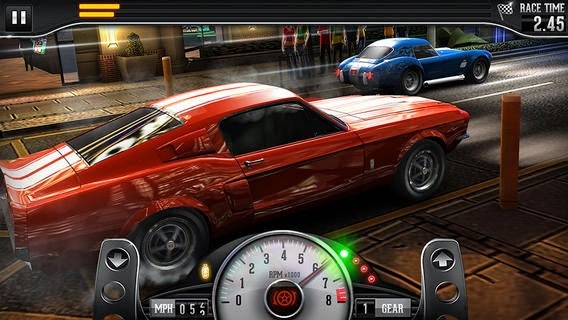 SEE WHO’S FASTEST Cobra vs. Mercedes 300 SL, Gran Torino vs. Chevrolet Camaro, Ford Mustang vs. Skyline GT- R – experience the very greatest cars going head-to-head for the first time in mobile gaming. UNBELIEVABLE GRAPHICS Powered by a breathtaking, all-new graphics engine, CSR Classics features cutting-edge particle effects, real-time reflections, volumetric lighting, and uncompromising attention to detail. 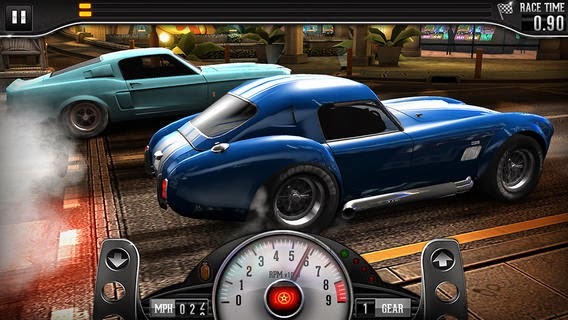 ADDICTIVE GAMEPLAY Simple to play but hard to master, CSR Classics requires all your concentration, timing, and nerve if you want to win against the best the city can offer. THE CITY NEVER SLEEPS Take on the gangs that own the city and face off against the toughest drivers out there. Have you got what it takes to own the streets? Requires 1GB of RAM and Android OS 4.0 and above. Make sure you play with your device connected to the internet to gain access to the latest content and features, and to ensure that your profile is backed up. PLEASE NOTE! 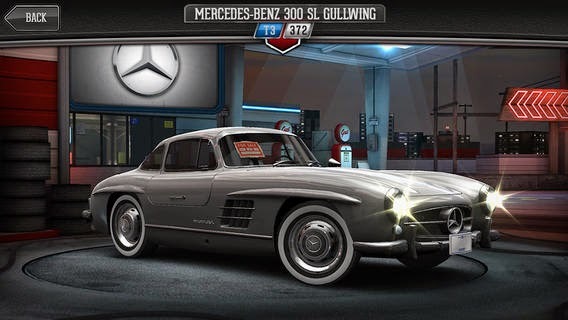 CSR Classics is free to play, but it contains items that can be purchased for real money. To prevent unauthorised purchases, select “Set or Change PIN” from the Google Play settings menu, create a PIN, then enable the “Use PIN for Purchases” option. You will then be required to enter your PIN before every transaction. 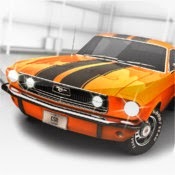 CSR Classics is published by NaturalMotion Games.